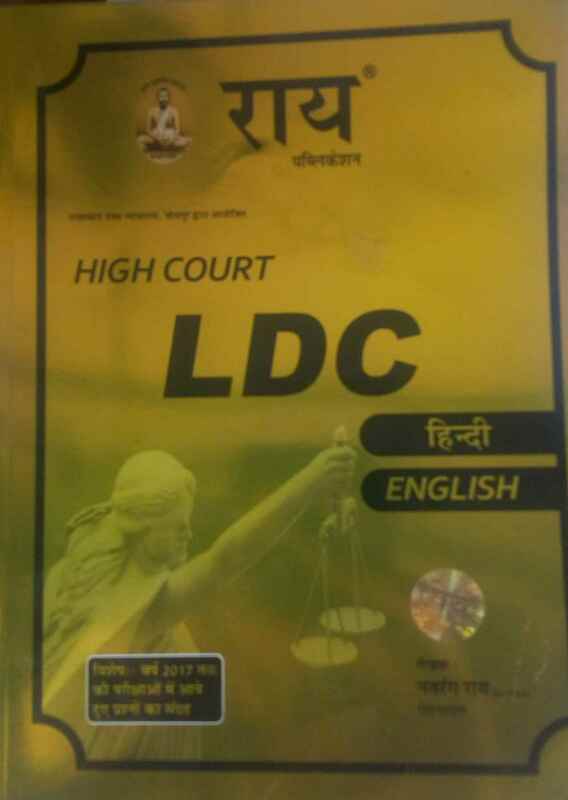 Rajasthan High Court recruitment 2019 for the Post - Translator, Lower Division Clerk (LDC), Stenographer. 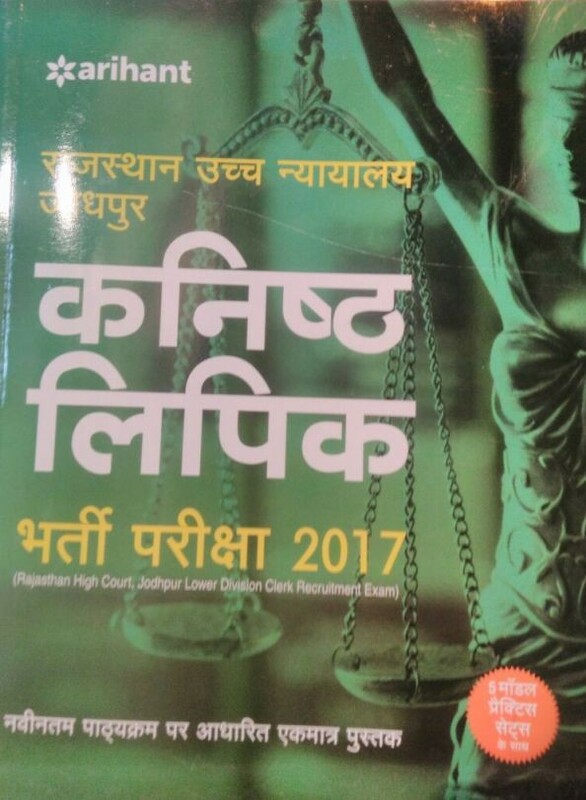 bookwindow offers Most Popular Books for Rajasthan High Court exam 2019 at highest discount in Market. 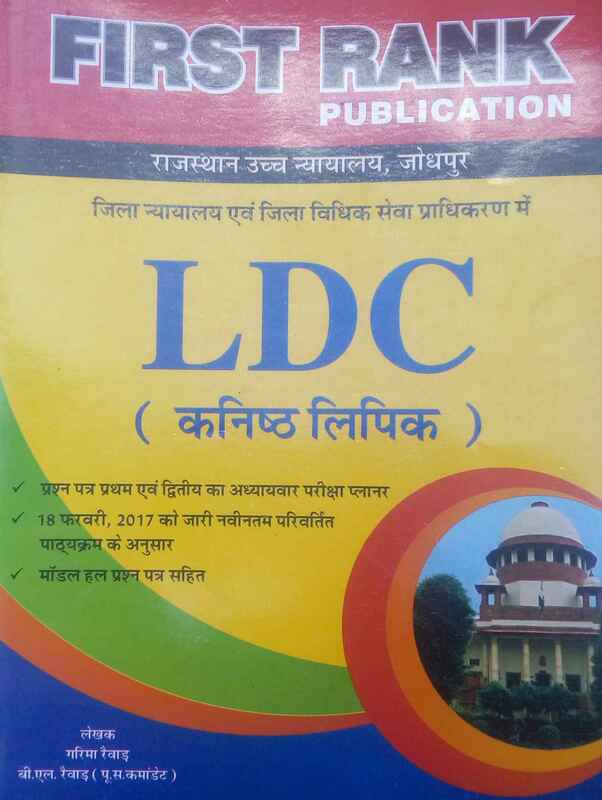 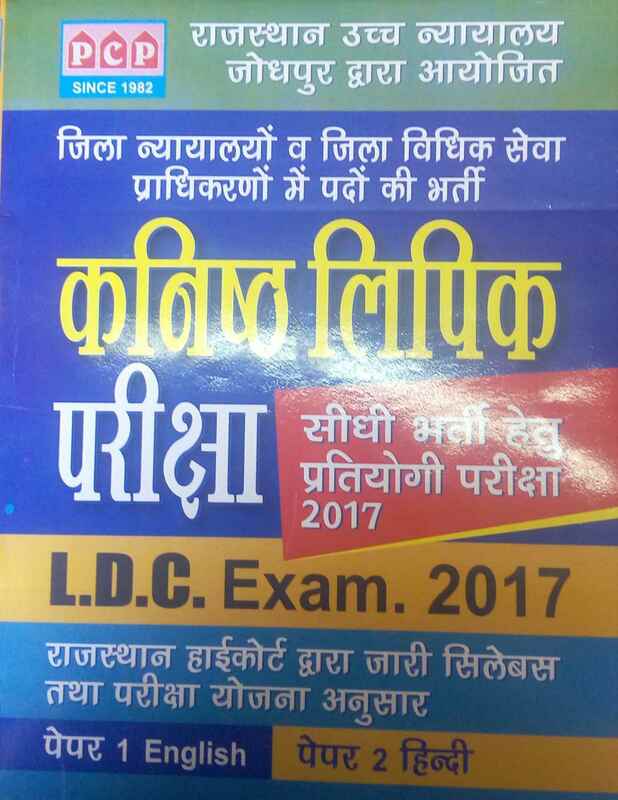 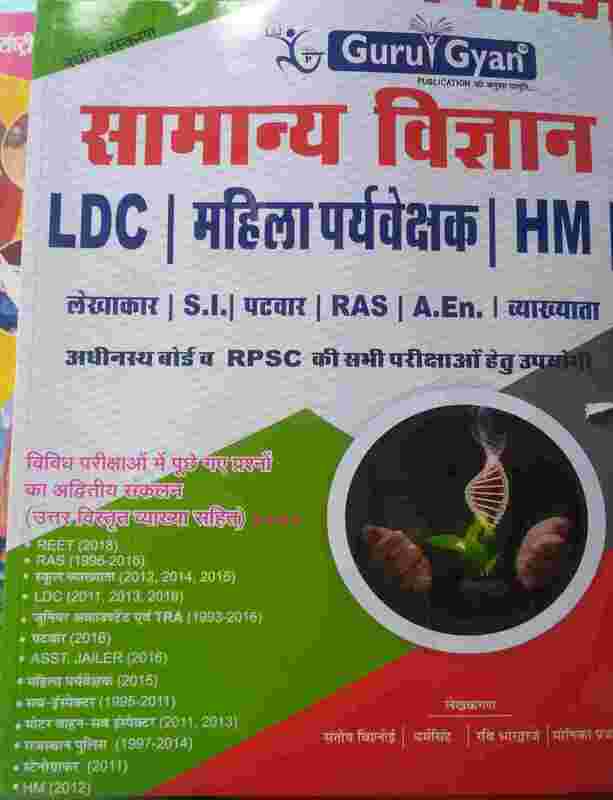 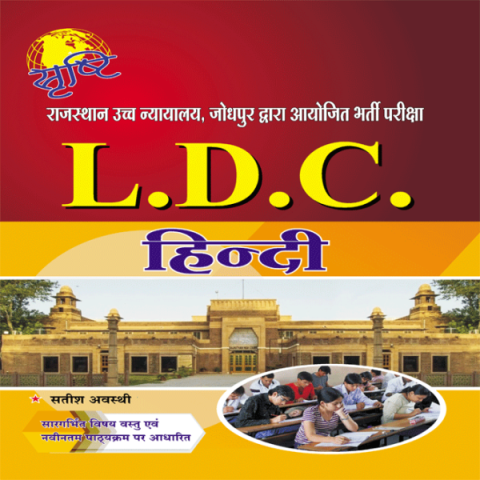 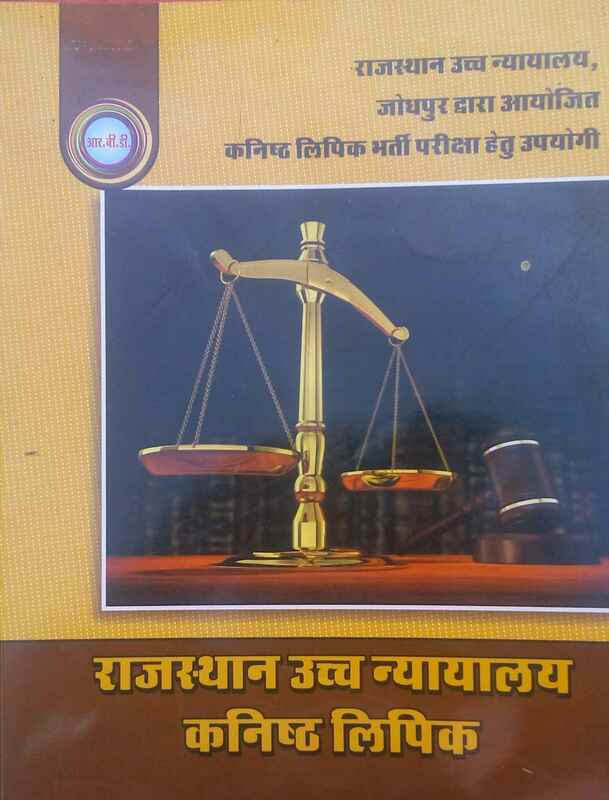 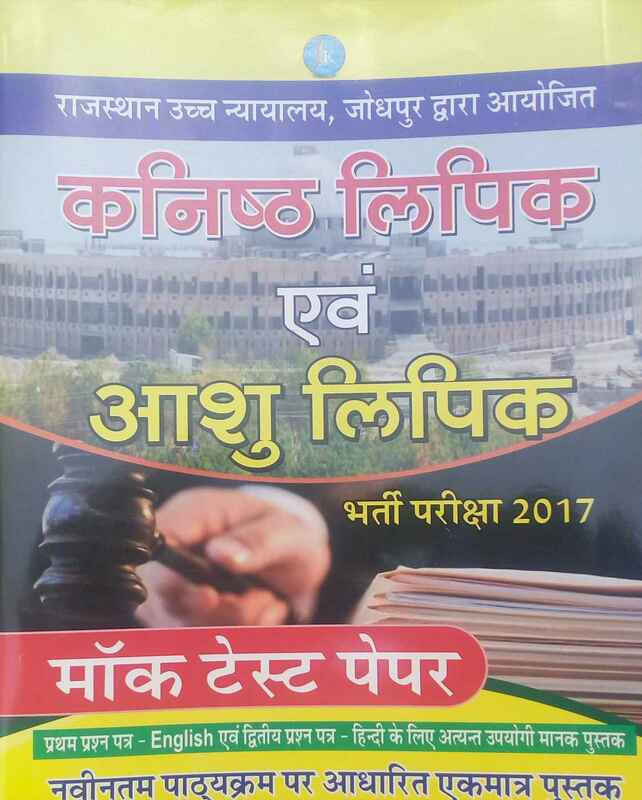 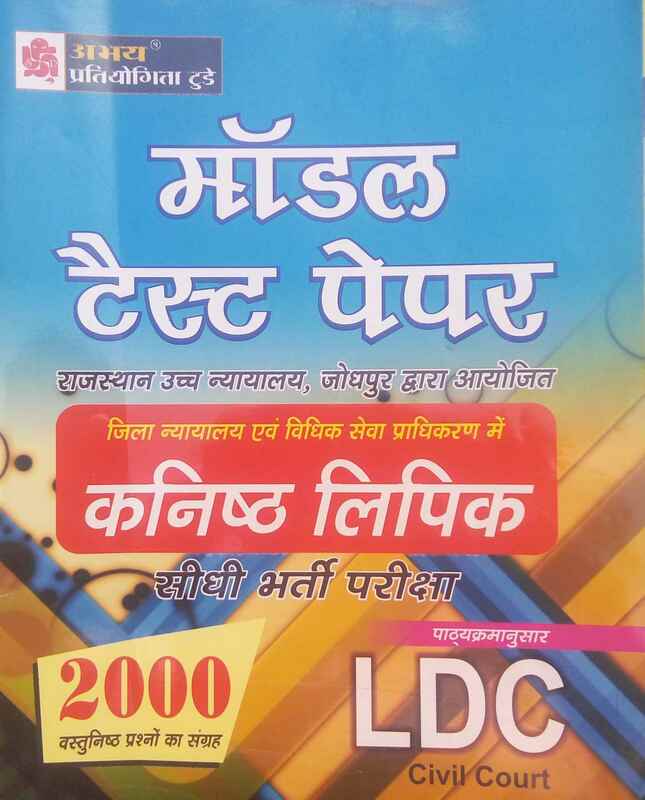 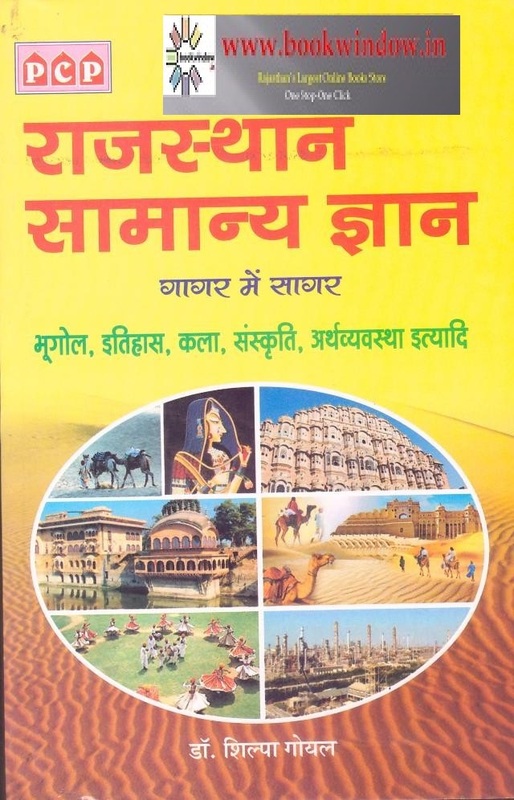 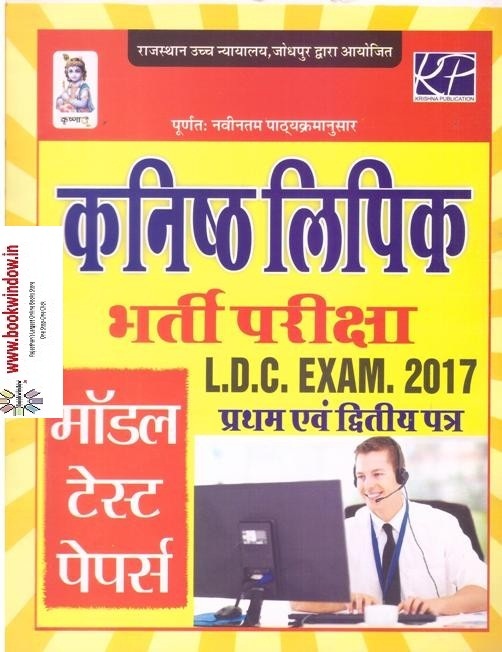 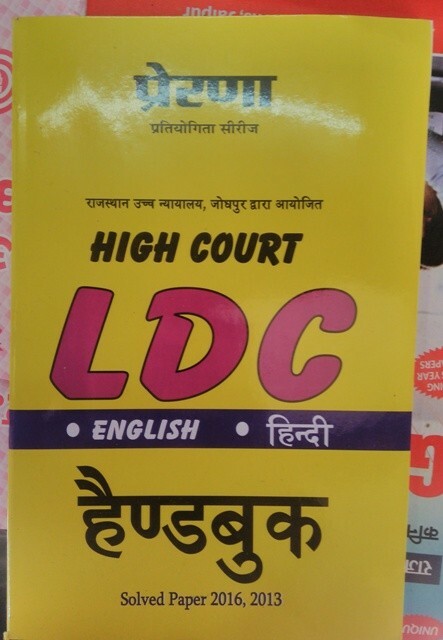 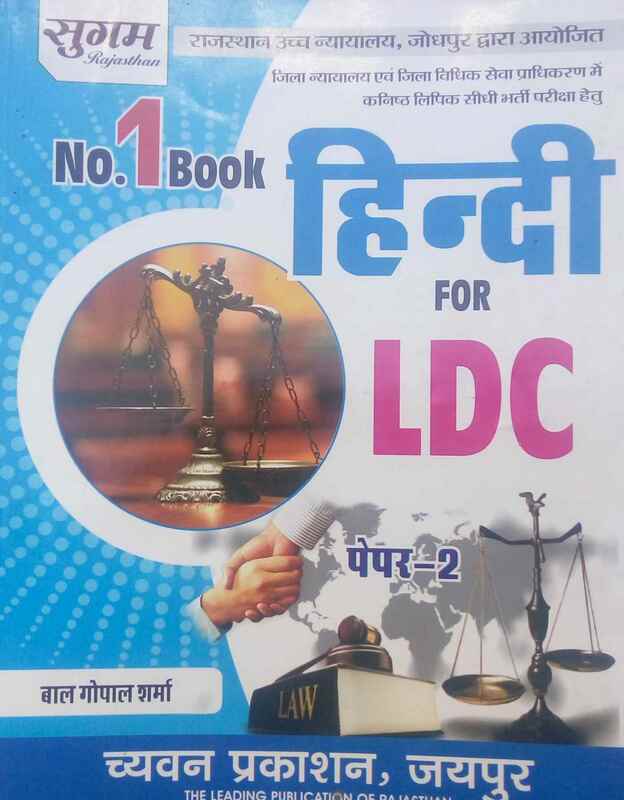 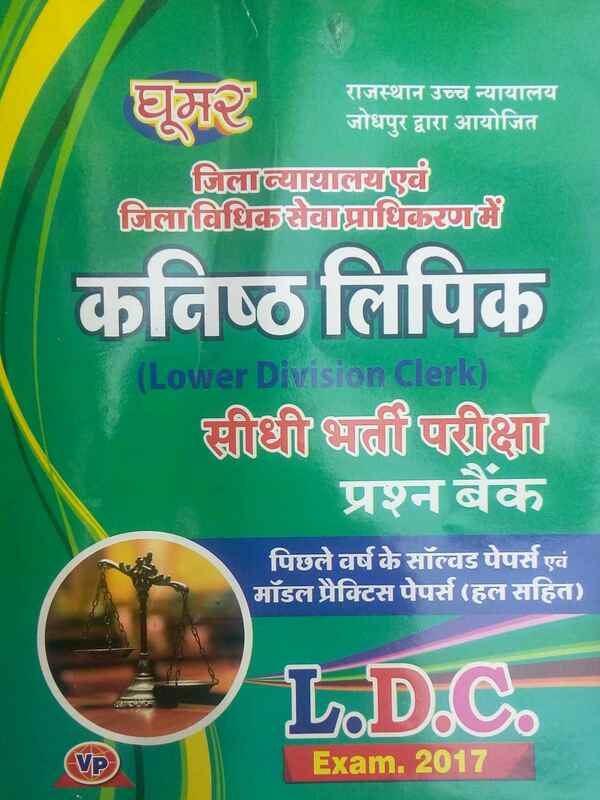 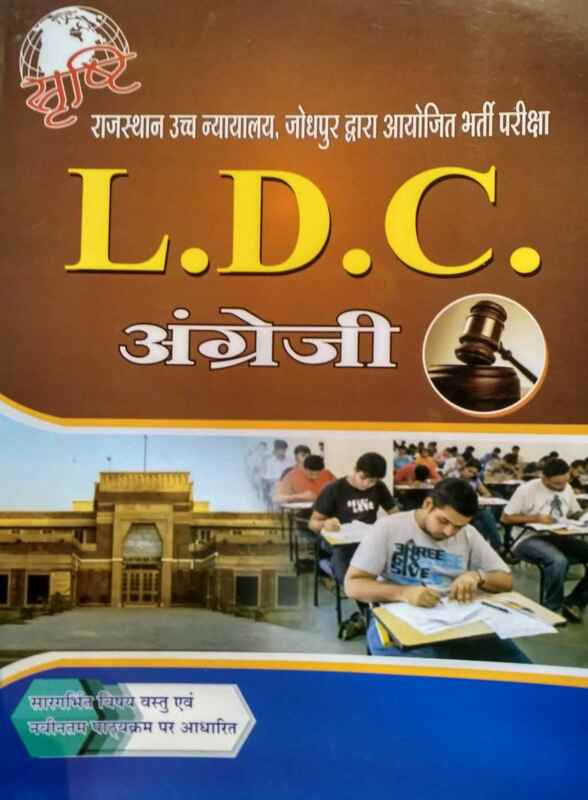 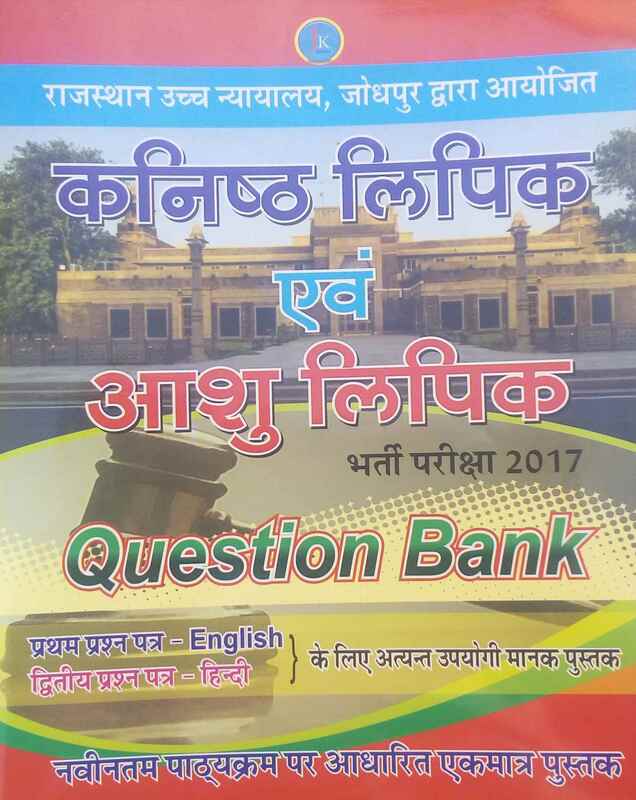 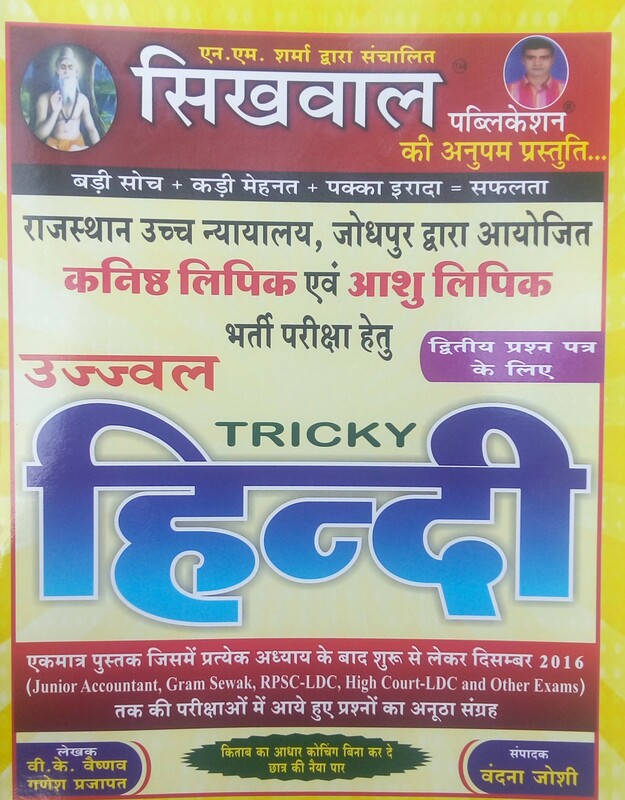 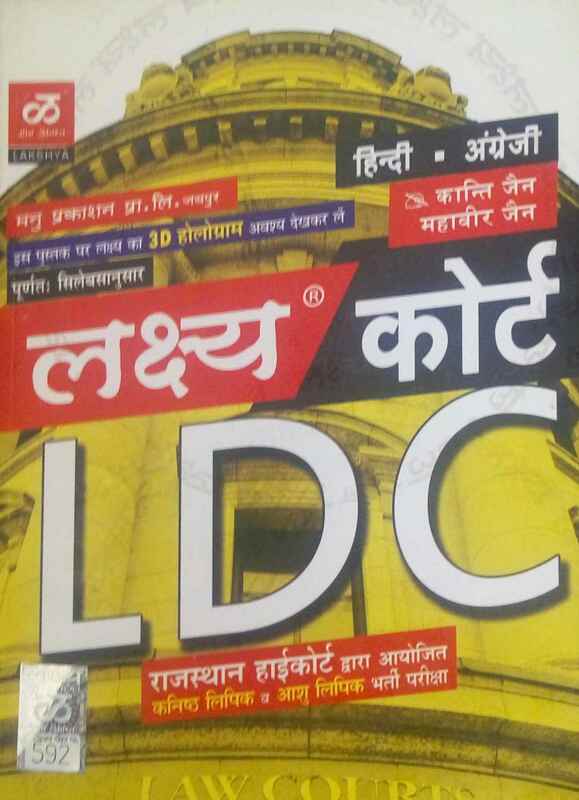 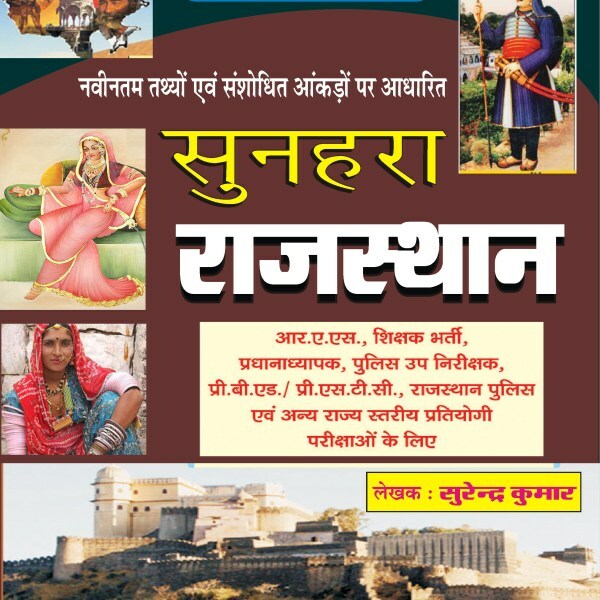 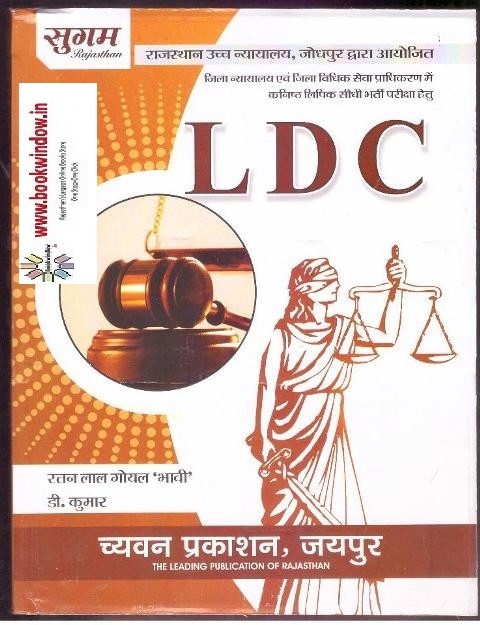 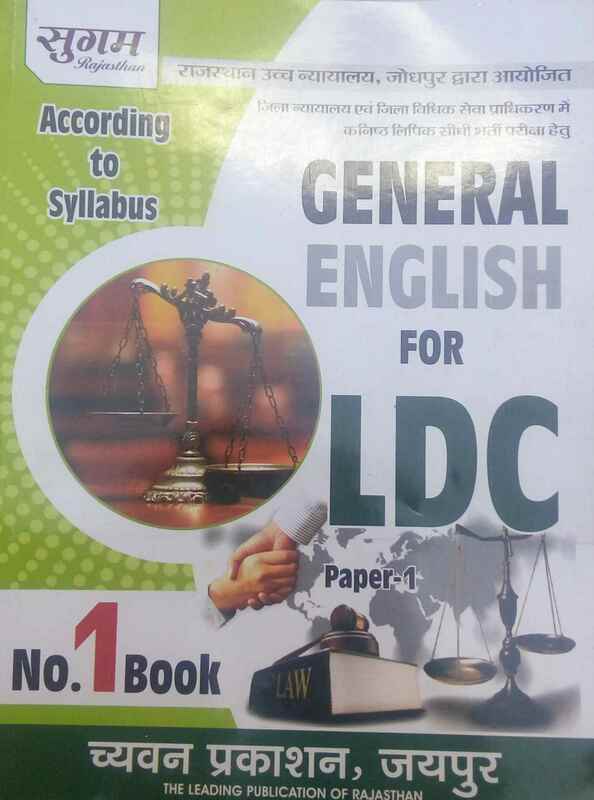 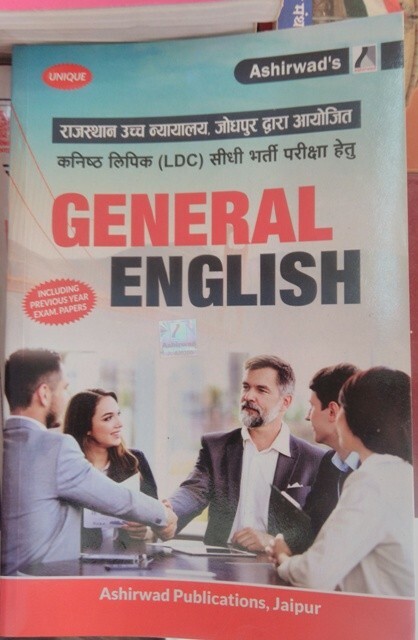 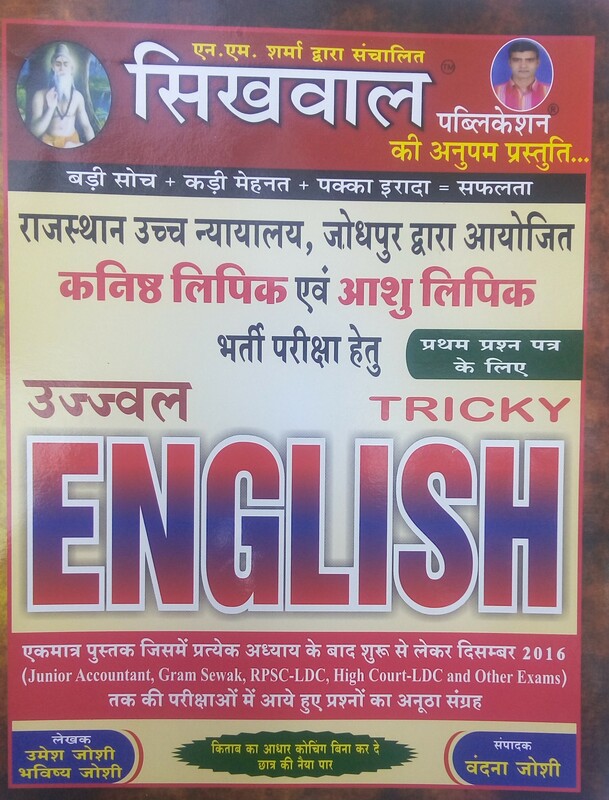 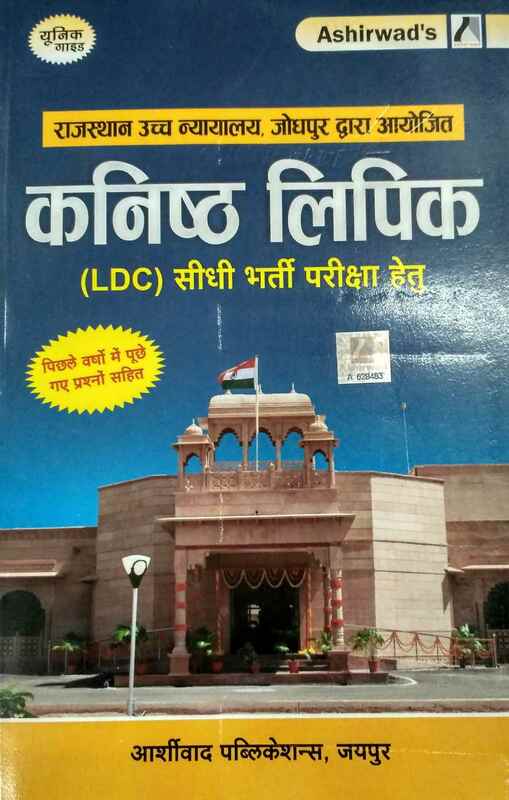 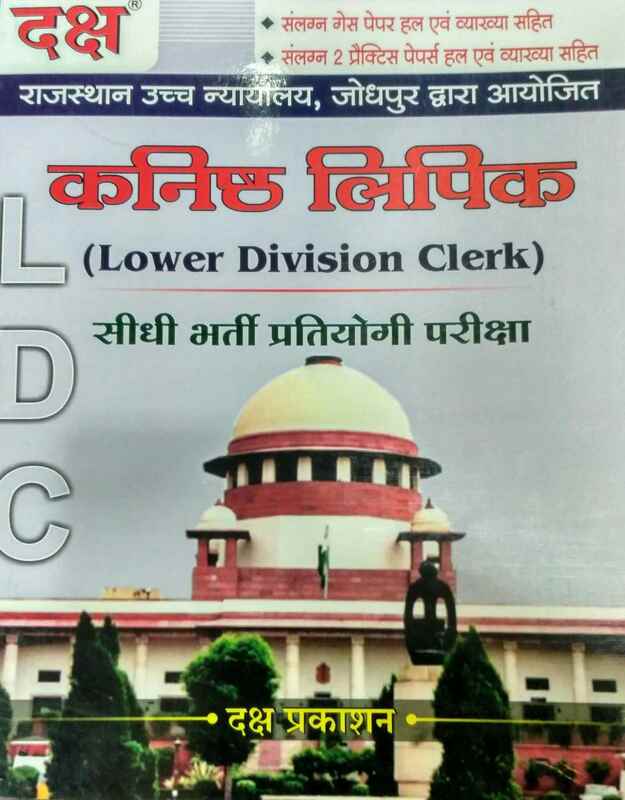 Popular, standard and recommended reference books, guides, notes, practice set/solved papers etc covering complete syllabus of Rajasthan High Court Exam 2019 from all major publications like like lakshya, ray, Pratiyogita Darpan, Youth Competition times, Pratiyogita Sahitya Series, Upkar, Lucent, moomal, chyavan, sikhwal etc are available at best price. 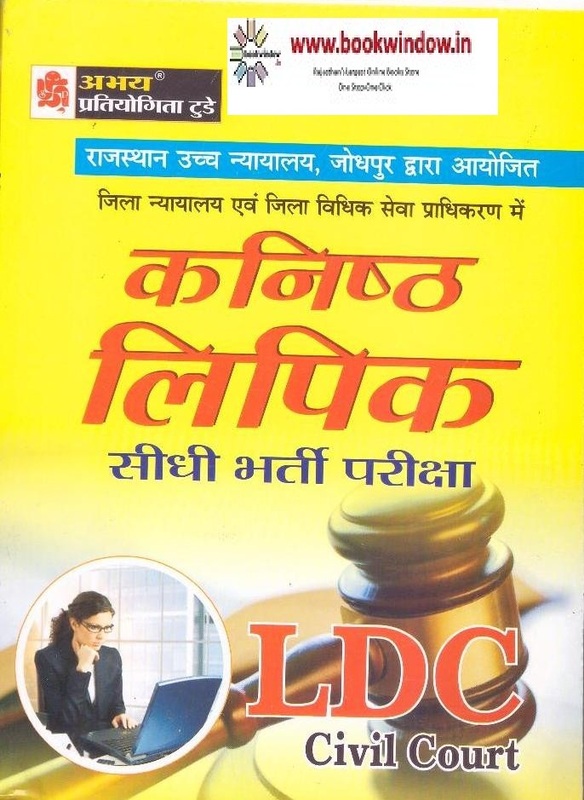 Buy best books for Rajastahn High Court exam 2019 online on bookwindow (Rajasthan's largest online books store) at heavy discounts.